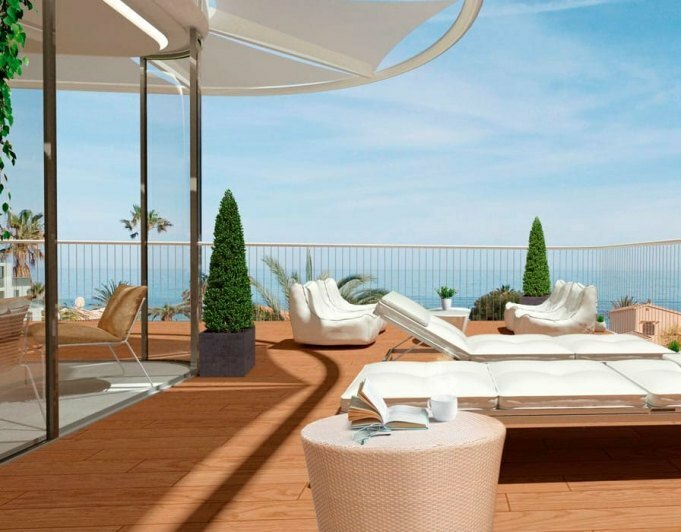 Denia, beautiful penthouse with sea views in first beach line for sale. 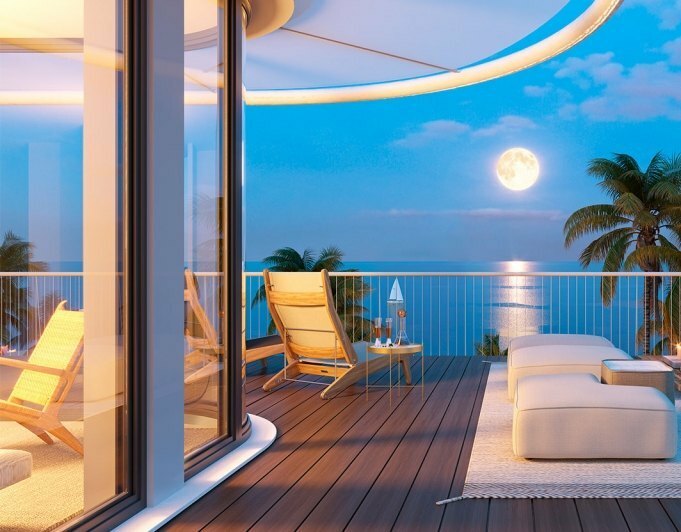 In an exclusive urbanisation with direct access to the beach. The apartment is distributed in entrance hall, a large living room, plus terraza of 36 m2, three spacious bedrooms with fitted wardrobes, master with en suite, two bathrooms very spacious (and may do a third of courtesy) and large independent kitchen, fully equipped and large storage room on the roof with 15 m2 (not included in the housing surface) and terrace community clothesline. The urbanisation also has a spectacular swimming pool, garden area and parking community. Other extras of the apartment are air conditioning and heating ducts as well as its abundant brightness. Few meters away, there are several services of restoration, chiringuitos on the beach, supermarkets, shops, beach items, pharmacy, medical clinic (during summer months) and water sports (windsurf school and others), tennis, paddle, golf, etc. East / West.